Do any of you ever feel like life and everything in it gets blurry? Filled up with so much stuff that you want to bring everything into focus, but don't know what to focus on? I want to share some insights I have been thinking on lately in case they might help one of you. I started this blog to empower others to create. I ran into people that expressed interest in knowing how to redo their piano like I did, but were too afraid to try, so I wrote up my first how-to post. 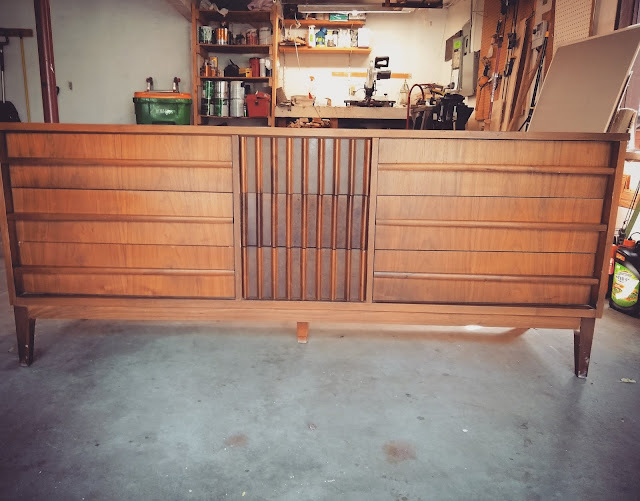 Since then, many have shared their before and afters of their pianos, and it fuels me to continue sharing what to do and not to do with all of you, so that you can find happiness in transforming your home and furniture affordably. 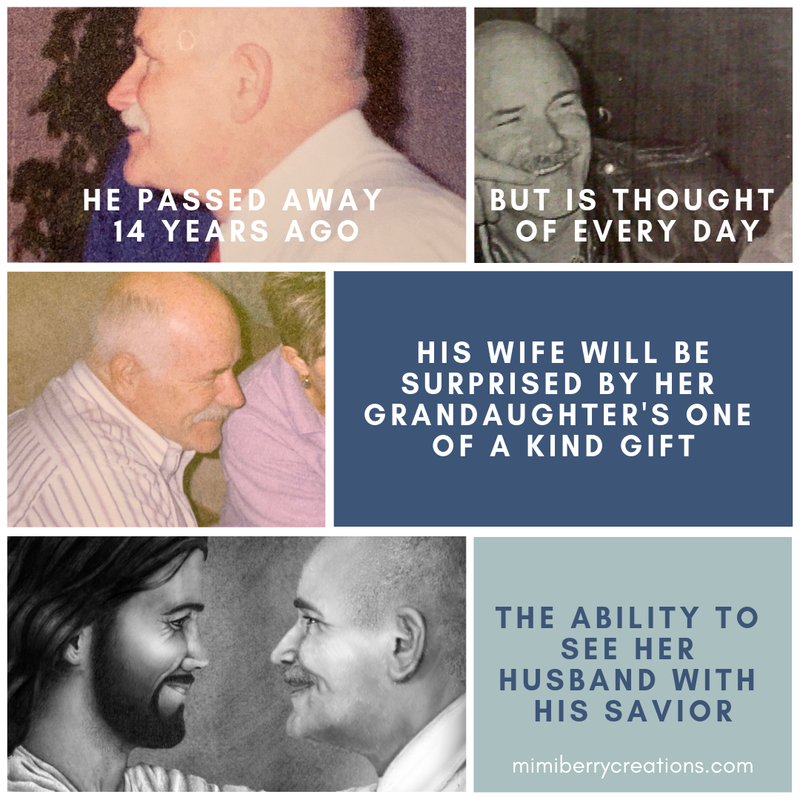 As the years have gone by, I have shared posts on how to refinish furniture, stain wood beams that had been painted, or update one's home on a budget such as painting kitchen cabinets; but I have also been putting my creative energy into perfecting a drawing of Christ I did years ago, that I made to be personalized. My initial purpose of drawing others with their Savior was to empower them in a more meaningful way than the way I do so with "tips and tricks" postings. But as is often the case, I started to tell myself that the drawing wasn't very good, or that nobody would want to take the time to send me a picture so I could make them a personalized drawing, and so on. In the end I stopped putting much effort into it, and would only do it for those that occasionally asked for it. Sorry for the long title, especially since this is going to be a very short post. But today I am writing about how finding someone's "junk" can sometimes require very little work to find the treasure hidden inside. Many of you already know that I am a Christian, and belong to the Church of Jesus Christ of Latter-day Saints. Even though my religion is an integral part of my life, it isn't something I write about much. 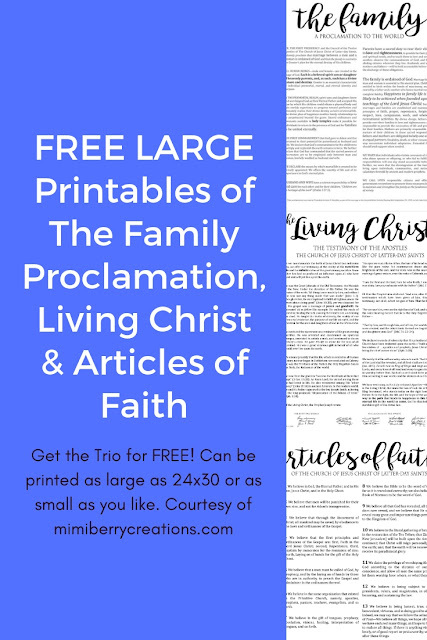 There have been a few posts recently that have offered free printables of The Family Proclamation, The Living Christ, and the Articles of Faith, each documents of my faith, but I typically write about how you can give new life to a piece of furniture, or a part of an outdated home. However, I have had the opportunity to do several pictures of individuals with their Savior recently, and I have thoroughly enjoyed doing so. One in particular has made an impact on me, and helped me realize that I need to put this opportunity out there more for others to know about. I am grateful she gave me permission to share these pictures and her story with all of you, and am so grateful I had this opportunity to do this for her family. Being able to work so closely with the countenance of someone who has already passed on was a unique, and blessed gift. I would love to be able to do a custom work of art (or two) for any of you that would be interested. If you would like to see more of these pictures I have done, click on the Art tab above. Also, on that same page, I have a link to my Etsy listing. Until the end of this year I am only charging $30 for a JPEG file of your custom art that you can then print at any size you'd like, and share as many times as you want with loved ones. At the beginning of January I will be raising the price to $50. Even though I need to raise the cost, I am still trying to keep this personalized gift affordable for all those who want one. Thank you always for your encouragement and support along my many creative paths. I wish you and your loved ones a very Merry Christmas! These last few months have been filled with DIY home projects that I am excited to finally start sharing with all of you now that they are finally done. 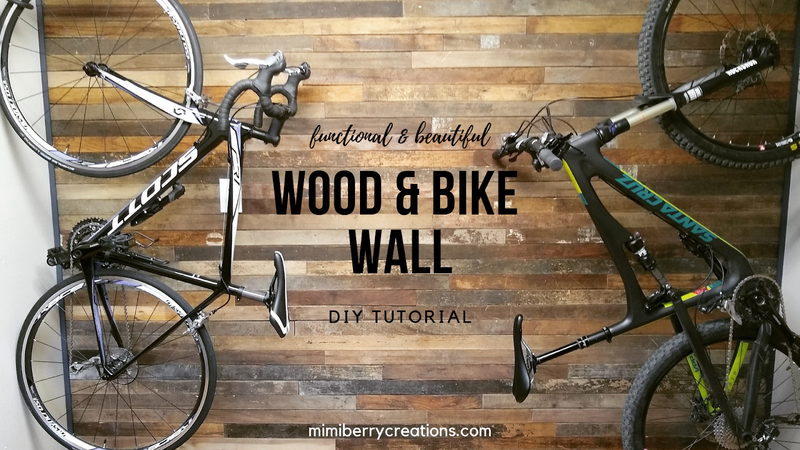 First I am going to share how I transformed a boring, old wall in our home, to an awesomely rustic bike wall on the cheap. This tutorial is also helpful if you have wanted to put up any kind of wood on your wall (shiplap, pallet wood, you name it), because the bikes are a last minute feature that are not necessary. You asked and now it's here--The Living Christ free printable! 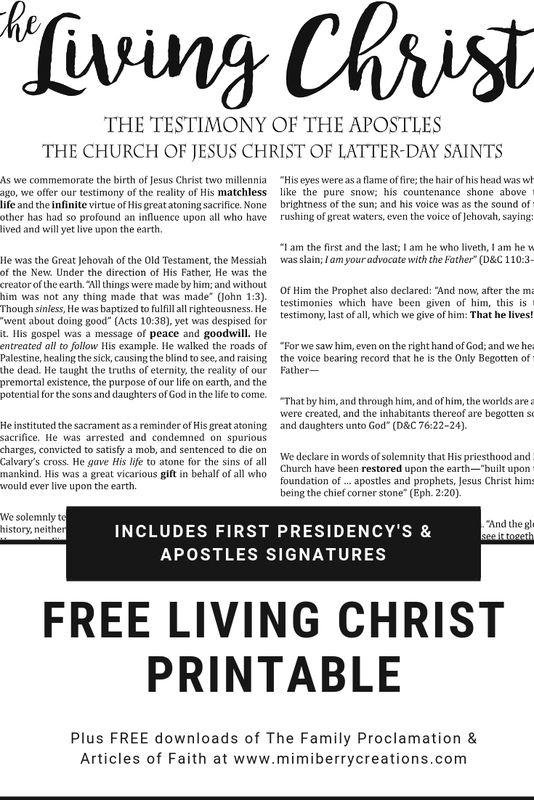 Ever since I first offered The Family Proclamation printable back in April of 2017, many of you have requested that I also offer the Living Christ printable. To keep you all anxiously waiting, though I made the Articles of Faith printable next, and now finally have the Living Christ printable available for free. It is made to be printed as 24"x 30" to match the others of the trio, but can be scaled down to print any size you need. Keep reading to get your free printable download of the Living Christ.